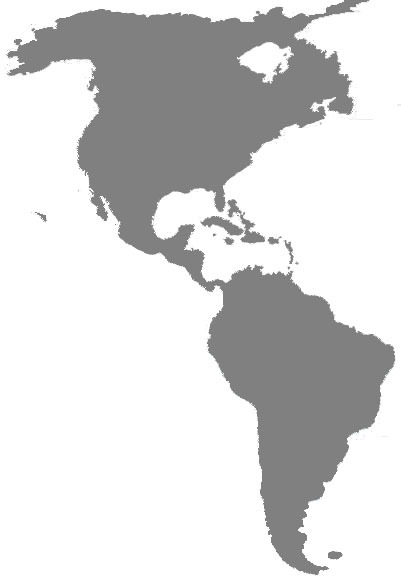 Contact our International Distribution Partner for direct contact, sales and samples in your region. The following links give you a direct access. 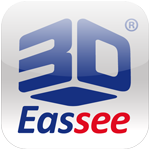 If you are interested to work with us and distribute Eassee3D products in your particular region, please feel free to contact our international sales team in Germany.